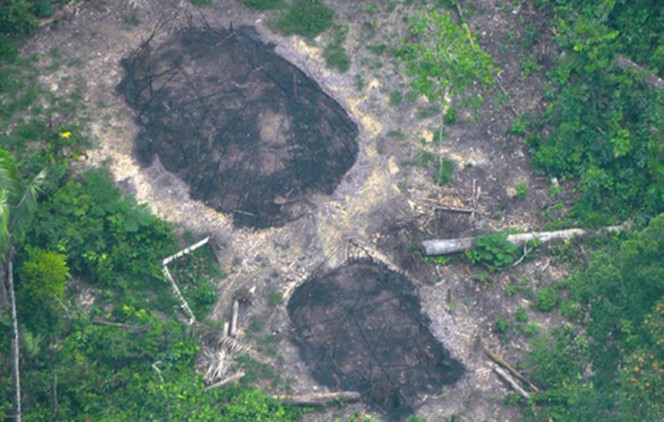 Amazon tribe members who were uncontacted from civilization has apparently been massacred by gold miners. It's being investigated by the Federal prosecutors in Brazil. This was done in a remote part of the Brazilian Amazon. The deaths of the natives were apparently bragged about by the gold miners. This is said to have taken place along the River Jandiatuba, in western Brazil. This is said to have happened one month ago. Apparently, more than ten members of this uncontacted tribe were massacred. FUNAI (National Indian Foundation) mentioned that the area that's under investigation is around Jutaí and Jandiatuba rivers. The miners that were allegedly talking about the massacre were reportedly arrested and had apparently questioned. If this is proven to have actually happened it will be terrible and it would be listed as another time when a minority was assaulted by a majority. If the massacre is true, then it shows that there are some threats to these uncontacted tribes. It's estimated that there are around 100 uncontacted tribes in the world and a good portion of those are in the Amazon.